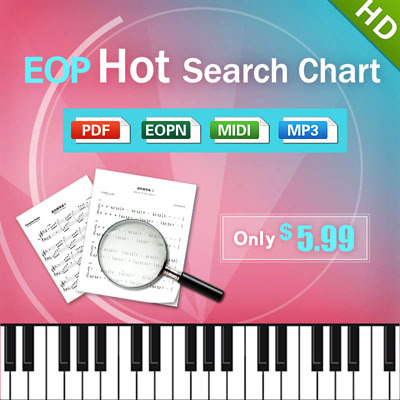 EOP Hot Search Chart is a collection of the most popular piano songs in EOP! 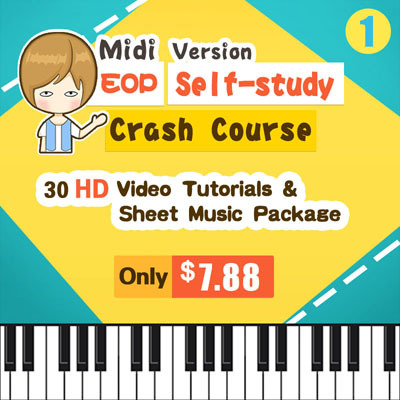 Now, a big sale for package of EOP Hot Search Chart is coming! 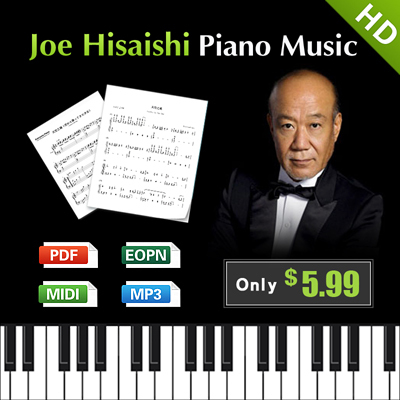 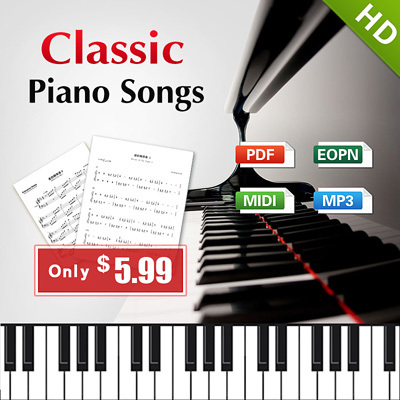 Come and order our 40-hot EOP Search sheet music package, which just need $5.99.